Various sponsorship levels allow you to support the show and our charity beneficiary as well as enjoy great perks like ringside tables/banners, named division sponsorship. Various sponsorship levels allow you to support the show and our charity beneficiary as well as enjoy great perks like ringside tables/banners, and named division sponsorship. 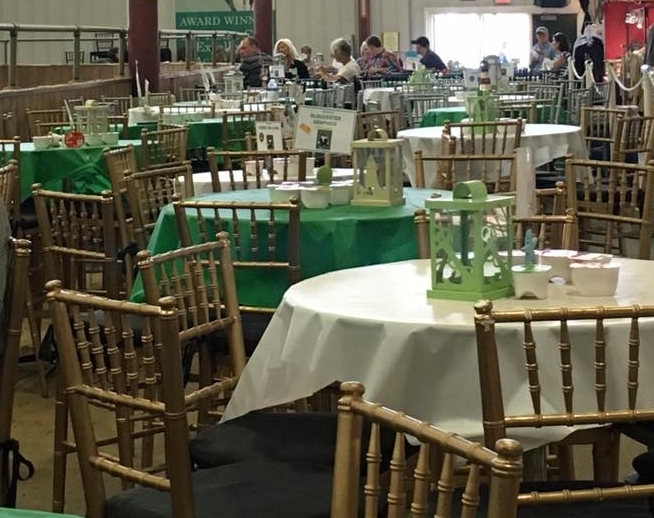 Enjoy the GBCHS in style with your very own ringside table with complimentary snacks thanks to the hospitality committee. Rates are $275 for 4 seats and $325 for 6 seats. Reserve ASAP, as ringside tables sell out quickly! 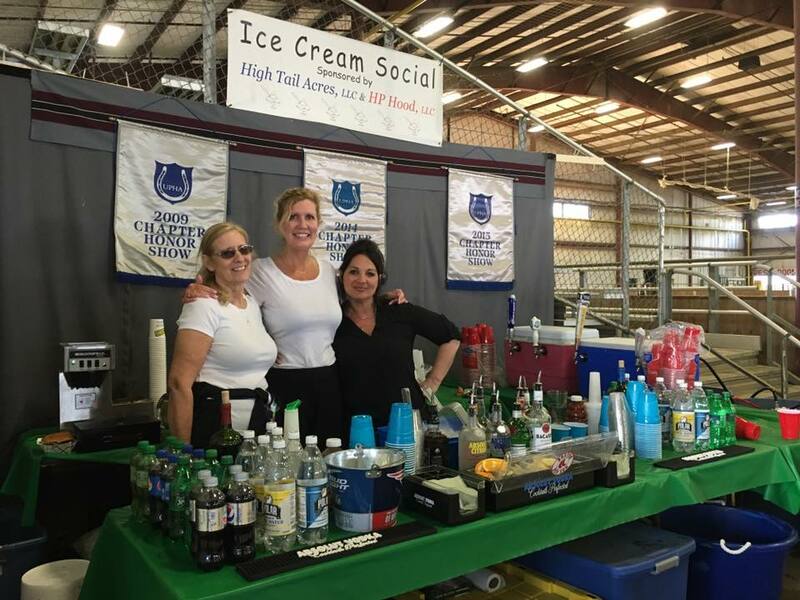 Volunteers are needed for a variety of tasks throughout the show including assisting the hospitality committee, preparing and serving refreshments, cleaning and organizing, and so much more. Horse experience is not required! Represent your stable with pride and purchase a 3'x4' banner to be hung ringside for the duration of the show! Banners are $175 each.